In desperate need of crucial repairs, the Starship VoyagerTMhas come to Sardalia, a planet blessed with great natural beauty and apparently friendly inhabitants. The Sardalians welcome Voyagerenthusiastically, but Captain Janeway soon grows suspicious. The Sardalians seem almost too eager to help. Janeway fears they are hiding some secret agenda. 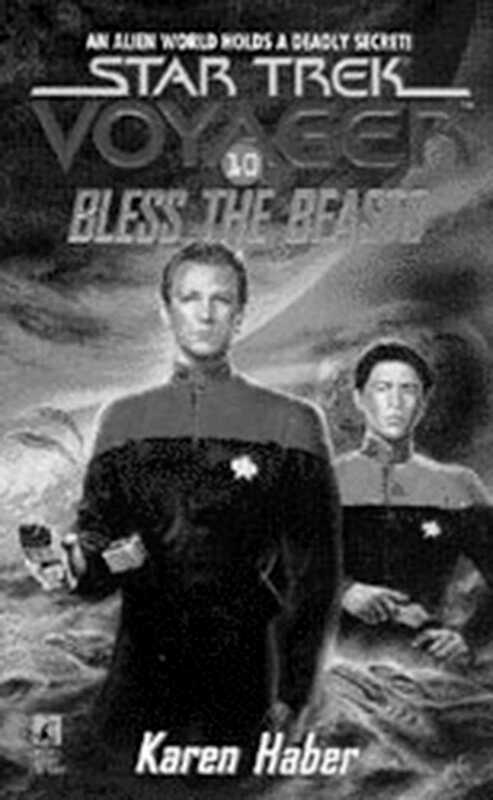 When Tom Paris and Harry Kim disappear while visiting the planet, the captain and her crew find themselves caught in the middle of a planetary war -- and faced with an agonizing moral dilemma. George R. R. Martin, Raymond E. Feist, Poul Andersen, Harry Turtledove, Terry Pratchett, Robin Hobb, Ursula Le Guin, Orson Scott Card, Terri Windling.